Natural finish impregnating sealer for protection against staining. 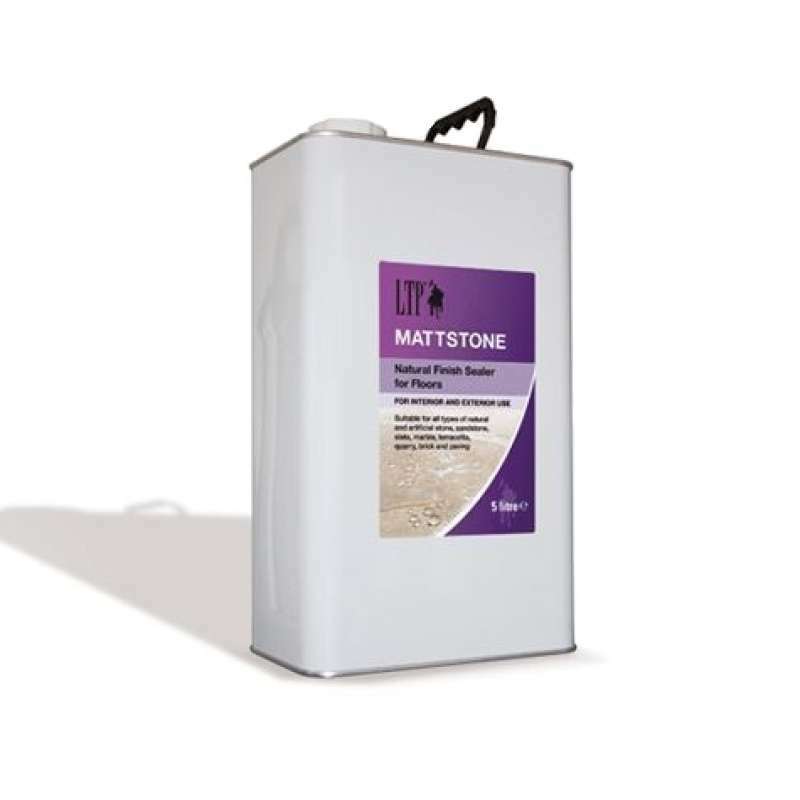 Delicately enhances the colour and texture of all types of natural stone whilst repelling water, oil and grease in both interior and exterior projects. Surface should be completely dry, free from dirt, grout or adhesive residue. Application: Thinly and evenly apply with a foam radiator roller or soft cloth, allow 2 hours between coats, buff over with a lint free cloth to remove excess product 1 hour after final application. This product is available in 1ltr and 5ltr containers.